Good morning everyone! It’s finally here! 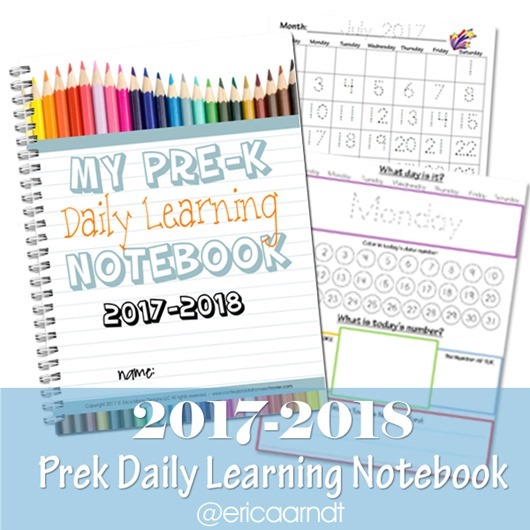 The updated 2017-2018 Preschool Daily Learning Notebook! While the current version runs through the end of August 2017, I’ve had so many requests for next year’s notebook that I decided to release it early! This one of course has the updated traceable calendars for July 2017- July 2018, as well as all a bunch of other goodies. Since I have had a lot of people say they start school in July I went ahead and overlapped the new notebook with last years. I hope that helps some of you out! hi erica! approx how many pages is this? There are currently 99 pages in this download. Thanks so much for giving us this perfect material, you have so much experience, and is so KIND of you to providing this material. Is this an item that you charge for now? I used this 3 years ago for my oldest, and now when I looked for the updated version for my youngest it links me up to your store. This is no longer free, correct? 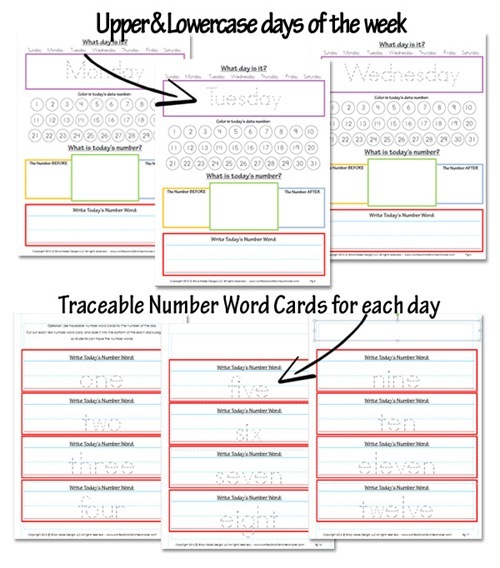 I once found a monthly name writing worksheet that had narrower lines. I only need that page, not a whole notebook. Do you still have that? 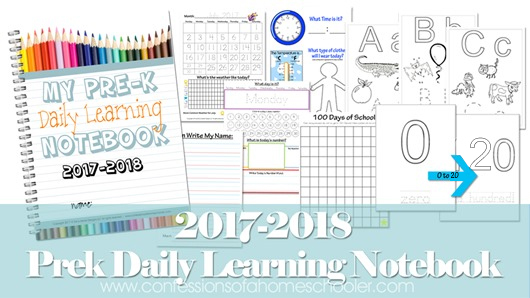 That page is in the daily learning notebook, but I don’t have it anywhere on my blog as an individual download, sorry! Thank you! 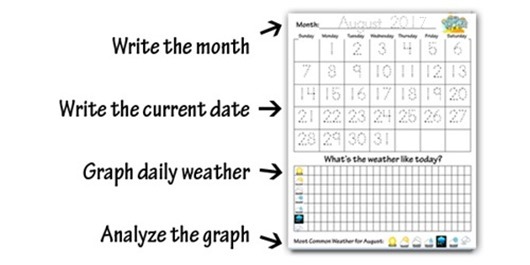 Can you share how you set up your notebook — which pages you use with page protectors, which are consumable, etc. 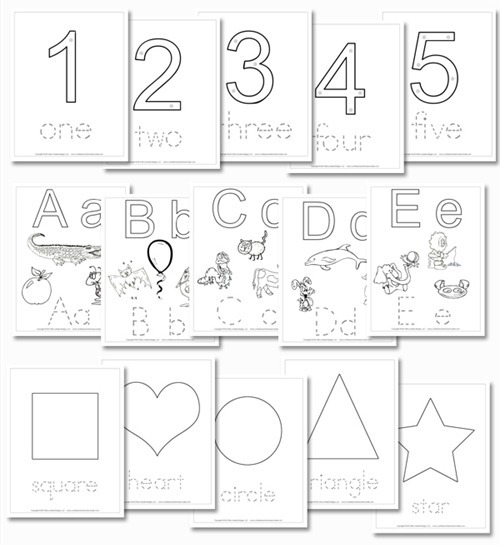 Thank you for all of the wonderful printables! 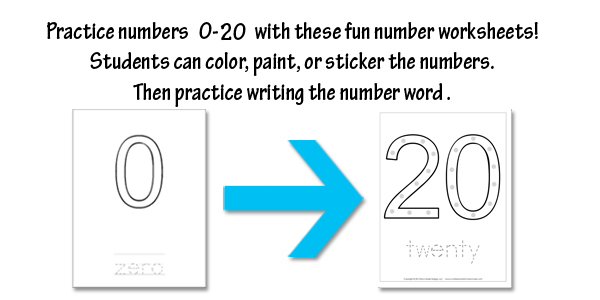 <3 I am very excited to start using this with my preschooler. 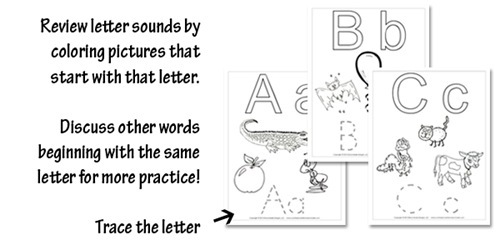 I wonder if you would consider releasing a cursive version for the prek and kinder books? I am teaching cursive first and it would be so helpful. Thanks for the suggestion, I’ll take it into consideration 🙂 I usually teach cursive starting in 3rd grade just because of fine-motor skill development. 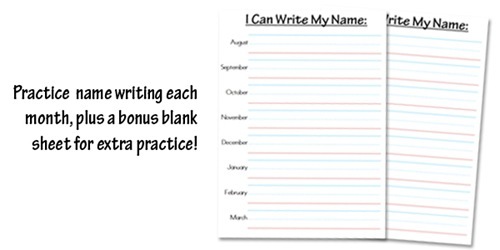 I do have a cursive version for the elementary level. 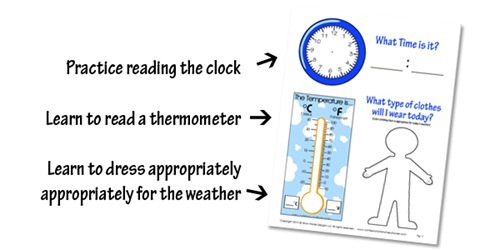 I bought the letter of the week curriculum a long time ago I think in 2012. I’ve printed this out in 2013 when it was free. Would there be a code for this? Will you be updating for 2018-2019 school year? Yep, I update it every year 🙂 It will be available in my store around May/June since the current one runs through end of August. Would you consider updating it early this year, too? Lol. 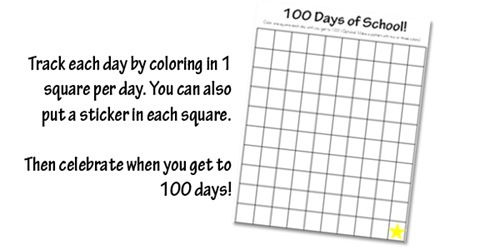 We start school in June and I would LOVE to use this!